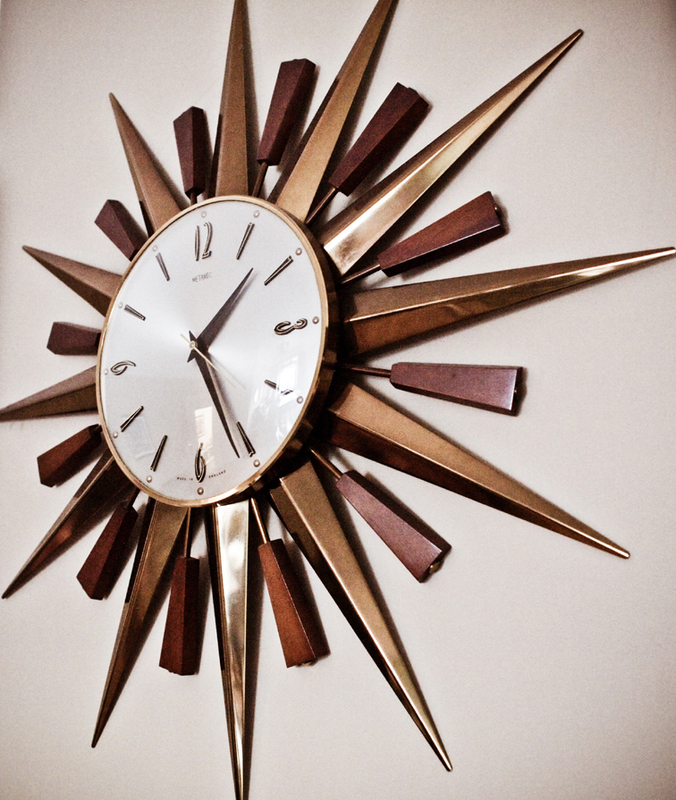 I won this clock at an auction a few years ago, cheap! When I finally got round to hanging it on the wall, it had stopped working completely, and clock repair shops are hard to find in this area — I’ve looked. So my lovely clock tells the correct time twice a day, but I don’t mind. I’m happy to have it.